Project included in the National Plan for Sustainable Electrification and Renewable Energy Program (PNESER), with a view to expanding and improving the levels of electricity coverage nationwide. It also aims to increase electricity generation from renewable sources, to increase electrical efficiency and to contribute to the reduction of greenhouse gas emissions. 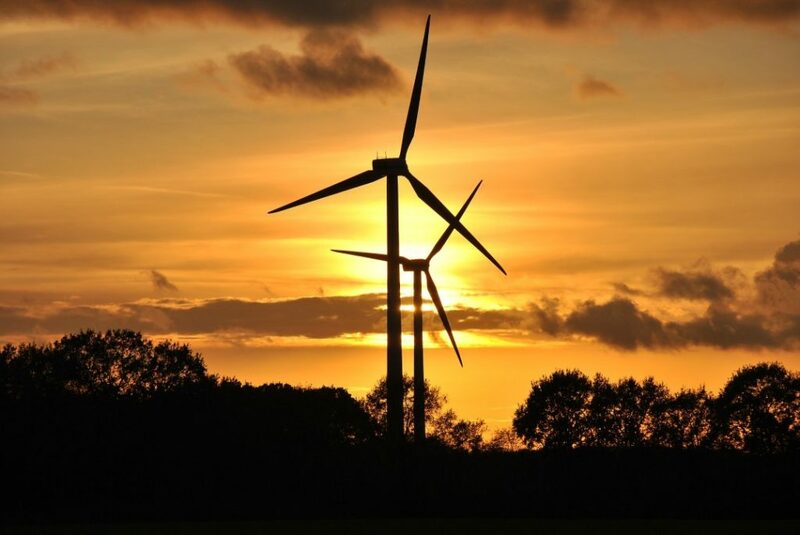 The objective of the project is to have studies of the technical, economic, financial feasibility and environmental assessment for the generation of electrical energy through the installation of wind power systems interconnected with the electricity grid that allow the energy matrix of Nicaragua to be improved and give access to electricity supply in remote areas of the network, in addition to strengthening institutional capacities in this area. As part of the project, Impulso proceeded to install 10 wind towers in ten different locations to measure and assess wind conditions over a period of 24 months. Subsequently, six locations were selected with a view to a detailed assessment of their potential, the preparation of feasibility studies and environmental assessments. In parallel, the Ministry of Energy and Mines of Nicaragua is consulted on technical issues related to the installed towers, sightings data analysis, as well as analysis of the regulatory framework and long-term estimates. Likewise, an action plan will be proposed for the implementation of the alternatives studied and the materialization of the urgent investments for the installation of new wind farms in the country. Activity 1: Evaluation of the wind resource for Feasibility Studies in the central and pacific zone of the country. Activity 2: Technical, economic/financial and environmental studies. Santa Rosa del Peñón, León.